Right now, you’re reading this post on a device that would have been unthinkable to our grandparents’ generation. You can make memes of your favorite tv shows, share funny comics based on current events and much more all from your living room, classroom, and almost anywhere. Thanks to the advances of tech pioneers like the brilliant computer scientist like Grace Hopper, technology has added conveniences to our daily lives we could not have imagined in the past. Mouse and BrainPOP are working together to make sure all students get a chance to look behind the curtain and explore the computer science principles that make this all possible. 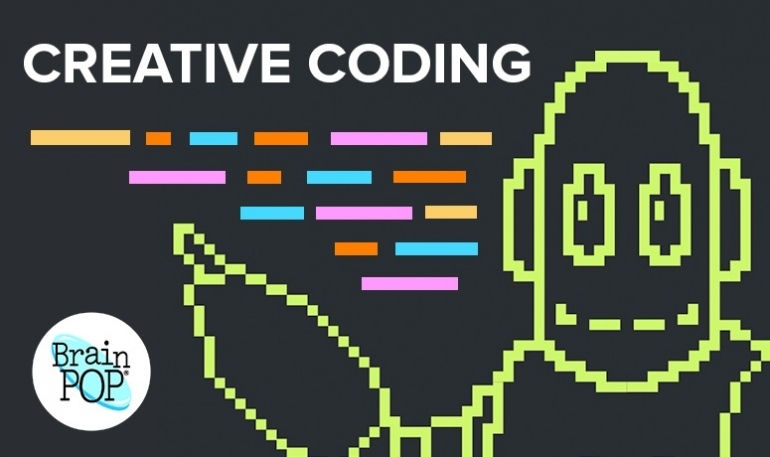 Your challenge is to design a comic or meme about one of 12 topics using BrainPOP's Creative Coding with Vidcode! 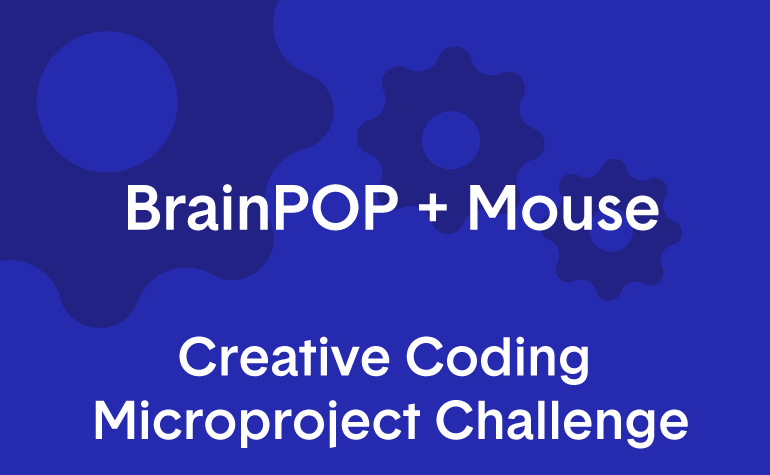 Find the BrainPOP Microproject in the Project Finder on Mouse Create and follow the steps. Then upload screenshots of your meme or comic and submit this project to your group. Ask your teacher to sign up for a free Spark Membership. After they have set up your group, you can create a new account and enter your group code to get started. Navigate to the Project Finder and the first project will be the BrainPOP MicroProject. Click the project and follow the steps to complete the competition.